Madison East defeated Middleton (1-1) 62-43 at home Thursday night in Big 8 Conference play behind 21 pts from Junior guard Anthony Washington to improve to 3-0 for the season. 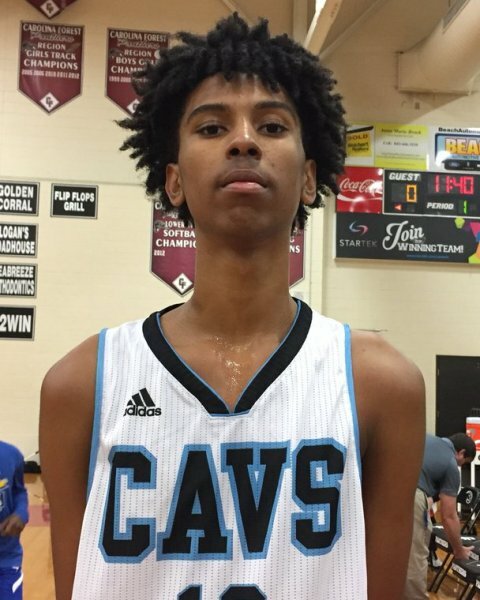 2020 F Jamari Sibley scored 24 points and grabbed 10 rebounds, 2020 G/F Jalen Johnson finished with 14 points 10 assists and 8 rebounds, and 2021 PG Kobe Johnson added 15 points to lead Nicolet (WI) to an 80-60 win Tuesday. 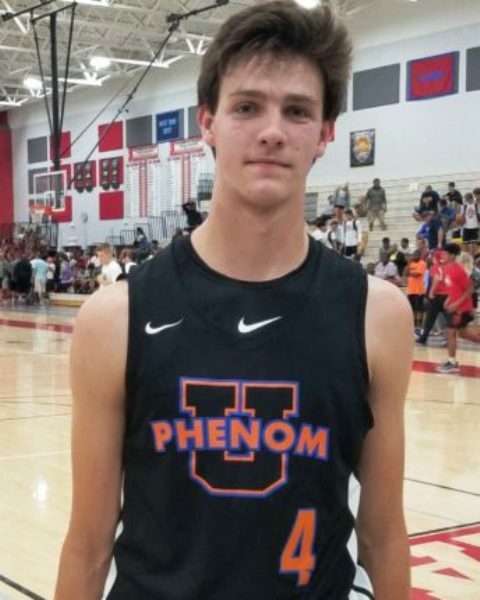 2020 F Carter Gilmore scored 20 points and 2019 G Tyler Gouin poured 28 to pace Arrowhead (WI) to an 81-73 win over Wisconsin Lutheran (WI) on Tuesday. 2021 SG Jakobe Thompson scored 32 points to help Racine Case (WI) to a 78-73 win on Tuesday. 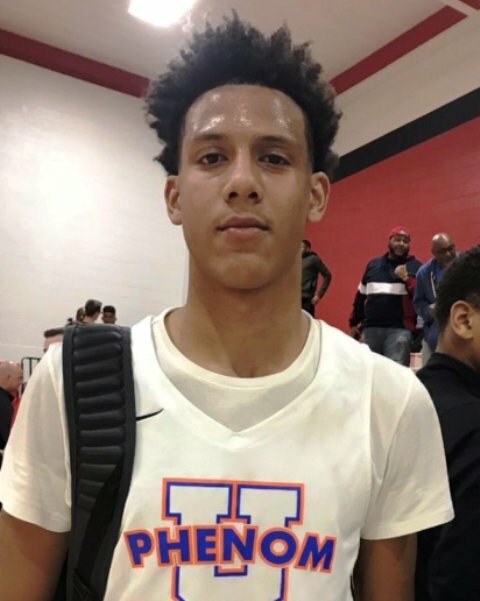 2022 G Jeffrey Brazziel scored 15 points to help Milwaukee Bradley Tech (WI) to a 65-53 win on Tuesday. 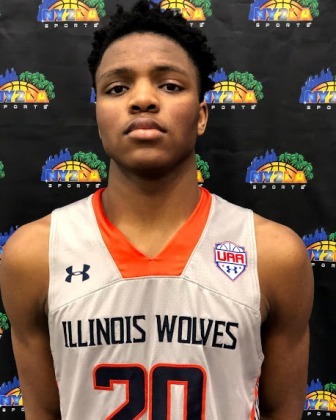 2021 F/C Chris Hodges scored 14 points and grabbed 8 rebounds to pace Schaumburg (IL) to victory on Saturday. He played for the Illinois Wolves during the spring and summer. 2020 PG Adam Miller scored 30 points to pace Morgan Park (IL) to victory Saturday night. 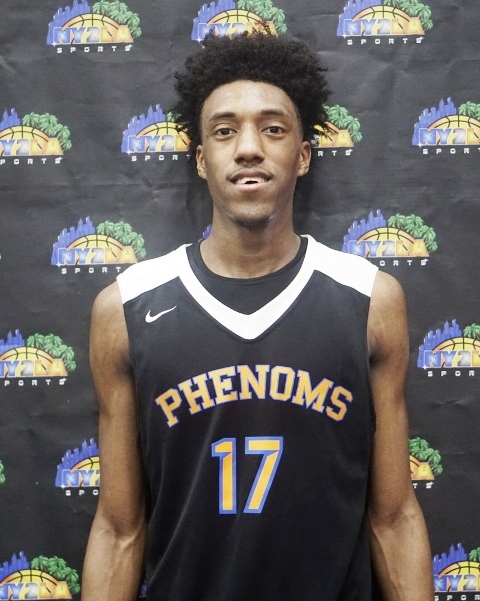 He played with the Mac Irvin Fire this past spring and summer. 2022 SF Maximus Nelson scored 12 points and 2019 G Kyle Hammen added 17 points to help Appleton North (WI) to a 73-45 win on Saturday. 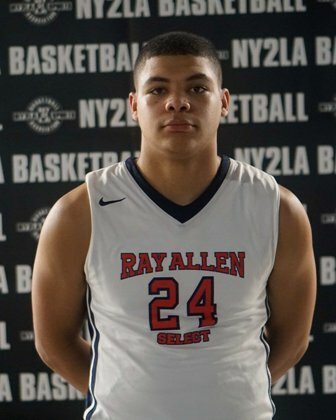 2019 G Jaylon Gentry scored 29 points, 2019 G Brooklyn Jagers added 22 points, and sophomore Jeremiah Dotson poured in 18 points to help Brown Deer (WI) to a 94-69 win over Destiny (WI) on Saturday. 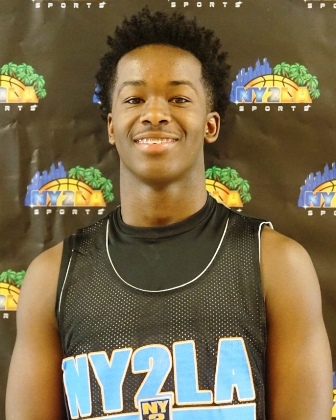 2019 G Ace Evans scored 16 points and 2019 G/F Xzavier Jones added 14 as Greendale Martin Luther (WI) defeated East Troy (WI) 73-68 Saturday. 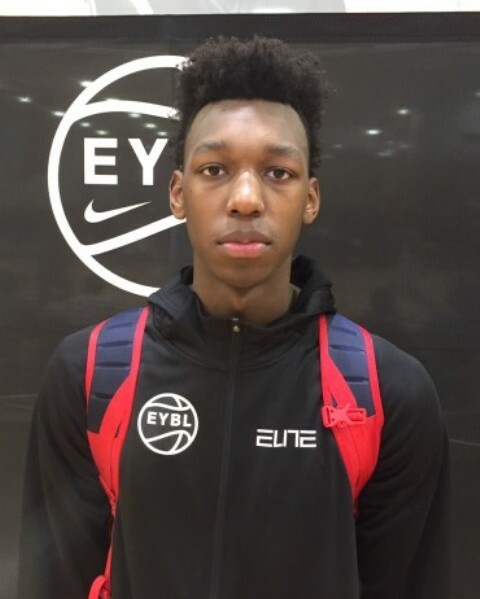 Memphis commit 2019 F/C James Wiseman scored 29 points while grabbing 14 rebounds to power Memphis East (TN) to a 69-52 win on Friday. 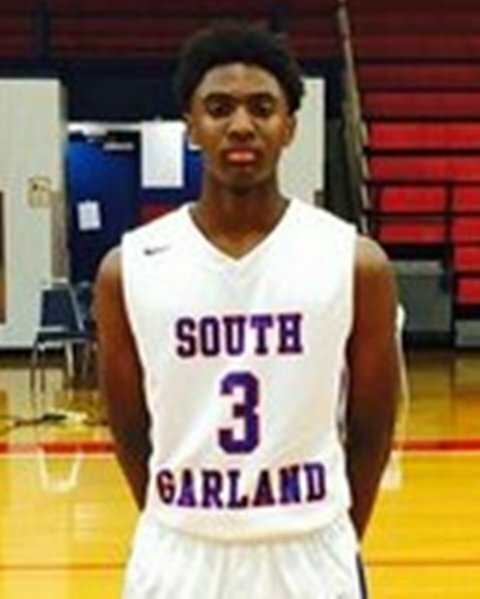 Kentucky bound 2019 G Tyrese Maxey scored 33 points grabbed 9 rebounds and kicked out 6 assists to pace South Garland (TX) to victory Friday. 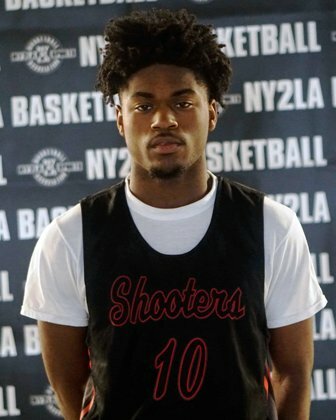 2019 PF Eric "EJ" Liddell scored 29 points to power Belleville West (IL) to a 77-49 win Friday. 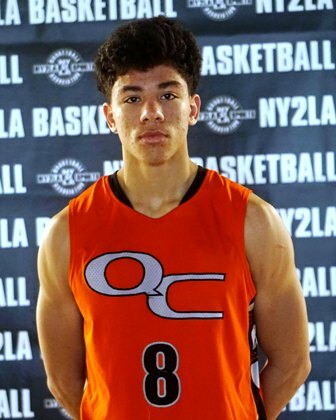 He played with the Brad Beal Elite program this past spring and summer. 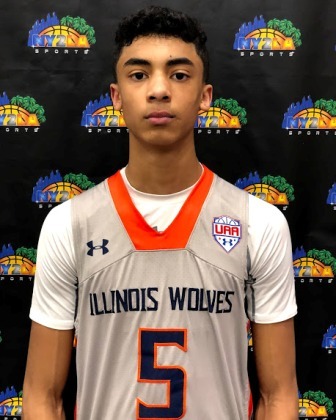 2021 G Max Christie scored 21 points while grabbing 5 rebounds kicking out 6 assists and collecting 2 steals to pace Rolling Meadows (IL) to victory Friday. He played for the Illinois Wolves during the spring and summer. 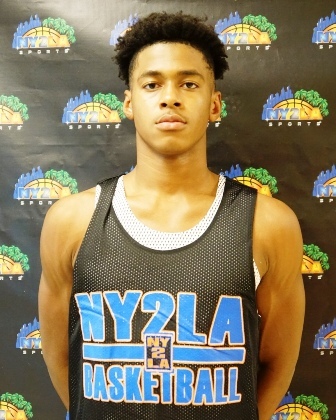 2020 SG Moses Moody scored 14 points to pace Montverde Academy (FL) to a big win on Friday. He played with the Brad Beal Elite this past spring and summer.